Saegusa Kento (Sakaguchi Kentaro) is a policeman, who had learned the art of criminal profiling on his own. After many painful and heartbreaking past memories such as the murder incident of a young girl who hewas related to during his childhood years, and his brother’s suicide, he has completely lost his trust on the police. 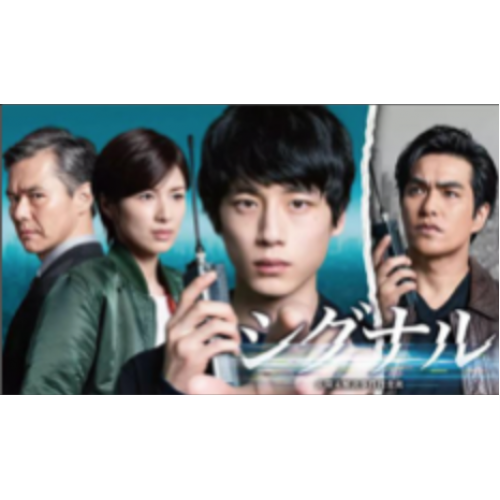 With his calm decision making ability, detailed observation skills and his expert knowledge on criminalprofiling, he embarks on a new challenge as he tries to uncover the truth which lies behind his brother’s death.After secretly witnessing the female murderer who had kidnapped his childhood friend 15 years ago, Kento contacted the police about this, however his infomation had continuously been mistreated and uncared for by the police. The case itself remains unresolved as it nears the end of its period of investigation.